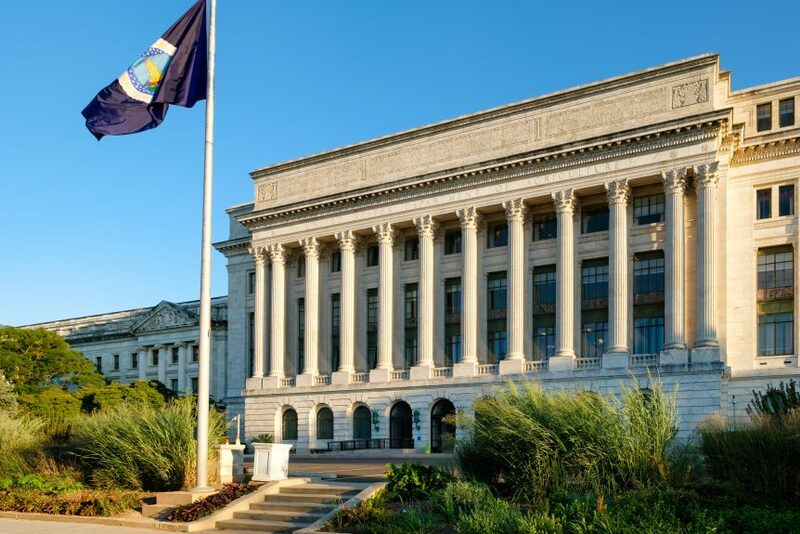 The United States Department of Agriculture in Washington D.C. The record-long partial government shutdown is likely to cost billions and has already hamstrung the nation’s 2-million or so farming operations. Everyone knows how tough it is to get back to work after a long absence. But if you’re USDA, with a huge backlog of farm program and other applications, implementing a farm bill, paying furloughed workers, and more, it’s daunting. How and when the partial government shutdown of nine federal departments and other agencies ends, no one knows, but the cost will be huge in paying workers for no work, the overtime to catch up, impacts of lost services, and a delayed farm bill. Here is American Farm Bureau Federation (AFBF) Public Policy Executive Director Dale Moore earlier this month. Moore says farmers can’t make key planting decisions until the shutdown’s resolved and USDA has money. And more so, with just weeks to go to for farmers and their lenders to make those decisions.